Good, bad, or no Credit? We have OVER 30 lenders available for ALL credit situations! We will give each and every application our best. and work hard to get you approved!! At Perfect 10 Auto, we understand life can throw you curveballs so don't let any past credit troubles get you down. Before you buy, give us a try!! Visit WWW.PERFECT10AUTO.COM for full inventory or to apply online today!! No Credit? No Problem! Bad Credit? No Problem! Bankruptcies? OK! Guaranteed Financing for ALL Credit Types!! 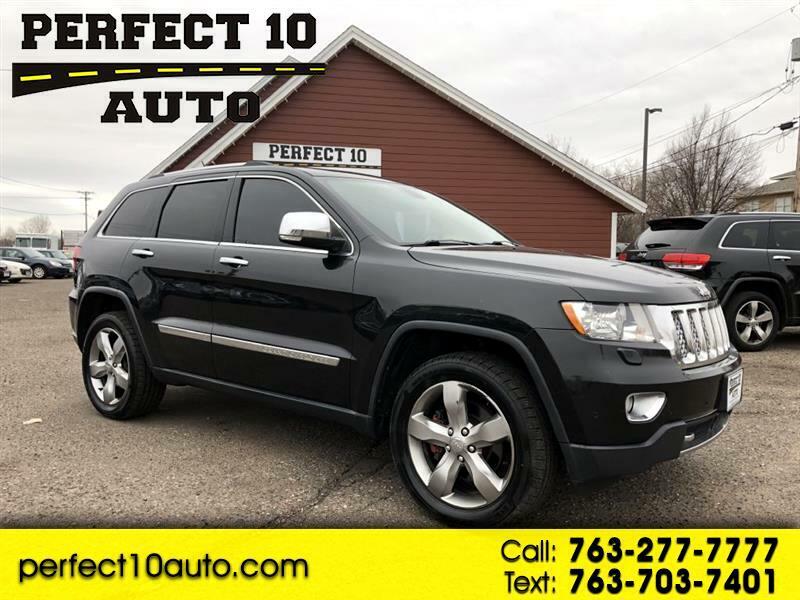 Visit www.perfect10auto.com for a Complete Listing of our Inventory or Call 763-277-7777 to Set up your Test Drive Today!